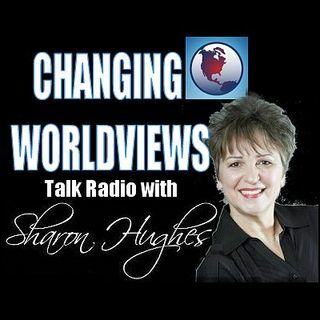 Guest: Dr. Michael Coffman, Author of "Plundered" - Mankind was made for freedom, and nations were designed for peace. Yet the nations rage, the world is more violent, and mankind is less free. How did we get here, and what are the forces behind it?